There's nothing like a sick child that awakens the inner-Momma-lion. Yesterday, that inner-Momma-lion came out. My sweet youngest was on fire with fever from an ear infection and was feeling miserable. I had no infant Tylenol anywhere. Neither did Kroger. Neither did Target, at first. My poor little baby. I carried him in and he was radiating heat. I was hot holding him. I searched and searched and finally found some off brand tucked behind other items and grabbed it. I was already annoyed that they couldn't keep acetominaphen stocked and then I see 3 open lanes out of 20 with 10 people in each lane. I was starting to boil, partly because of the little oven in my arms, but mainly because I was watching 6 other workers, walk back and forth, seemingly doing nothing, and certainly not opening another lane. I was waiting in line 10 minutes when a manager decided to ask someone to open another lane. At that point, I couldn't keep my mouth shut. I, politely but firmly, told her they needed more lanes open. She responded with, "That's what I just did, but step over here and I'll check you out." True, that was what she just did, but my point was that it was crazy for all of us to have been waiting that long for her to do so. My inner-Momma-lion had been awakened and I was feeling bad for my little buddy who was feverish and crying. And as I was walking out of the store, it hit me like a ton of bricks. 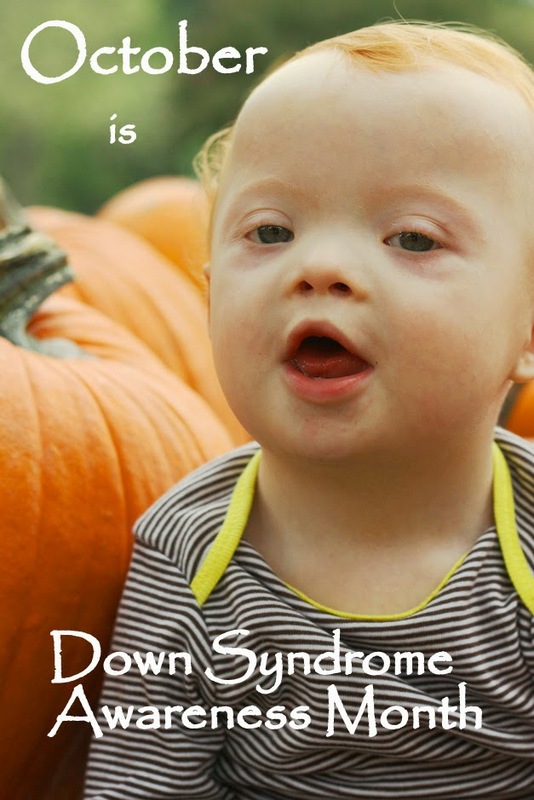 Of course as a mother, I am supposed to protect and stand up for and advocate for my little ones. All mothers are supposed to do that and most of them do. But, not all mothers are in the same situations that I am in or that I presume most of you are in. We have the luxury of being able to drive to a store and more often than not, the store has medications we need and that we can afford to buy. By the world's standards, we are beyond wealthy and have medicine within our grasp. And yet, I was boiling because I had to wait with my sick, but barely sick (in the whole scheme of things) little boy for an extra 10 minutes to get some medicine. 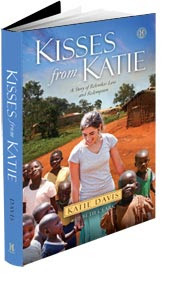 I recently finished reading the book Kisses from Katie. If you haven't heard of it, you can read about it here. Basically, it is about an 18 year old girl from Nashville, who takes a trip to Uganda to help an orphanage and winds up being led by the Lord to live there and adopt 13 children. The book has led me to more tears than any other I can recall. It is heart gripping! I don't know why this book has impacted me like it has, but I know the Lord is working in my heart through this one. A sweet friend gave it to me, told me she prayed about who to give it to, and sure enough I was one of the blessed to receive it. It's had a crazy affect on me and I don't want it to stop. If you feel like you've been living too comfortably lately, you should read it. If you want to feel challenged or just encouraged, you should read it. If you want inspiration, you should read it. If you've been feeling the Lord tugging at you, you should read it. If you do read it, then you'll understand why I felt like I was hit by a ton of bricks after leaving the store. If you have read it, then you already know. 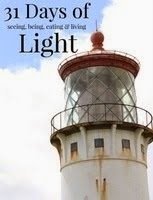 Let me know if you've heard of it, read it or plan to read it and then what you have been challenged by after doing so. I love comments, and though I don't often ask for them, I'd love to read some on this!